Are you needing an effective, affordable option for CAD work that can be used to deliver value to your customers? Depending on specific role requirements, this role may include communication between this staff member and customers. Understanding and documenting requirements is important and therefore english proficiency should be high. Tasks can be communicated concisely through collaboration tools. Many qualified resources are available to fulfil this role. Little customer specific domain knowledge is required. Tasks are usually easily measurable and correctness is traceable. 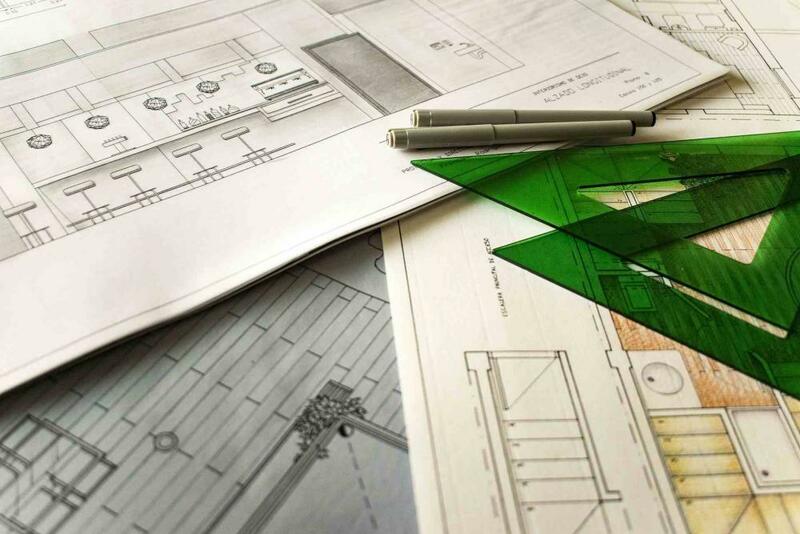 An offshored CAD designer/drawer will be able to take your organisations requirements and produced high-quality technical drawings for internal or external use.